Distortion-free work without exertion - Using the nibblers, you can work without feed force, distortion or sparks. Comfortable operation - You always have a clear view of the work surface since the chips fall downwards. Nibbler up to a sheet thickness of 0.137 in. 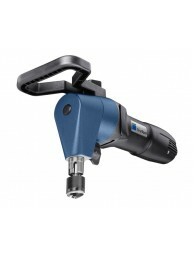 - Equipped with a hollow round punch for 360° rotation on the spot. For the greatest manoeuvrability. 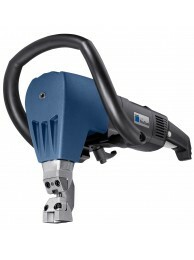 Area of application up to 3.5 mm sheet thickness -Ideal for interior cutouts and notching work with burr-free cuts. Area of application from 0.137 in. sheet thickness - Ideal for cuts across edges, weld seams and doubled sheets. Nibblers from a sheet thickness of 0.137 in. 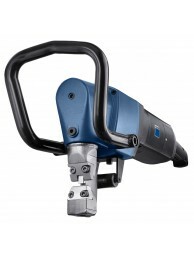 - Equipped with a robust rectangular punch, the highest level of profile flexibility is guaranteed. Powerful heavy-duty machine. 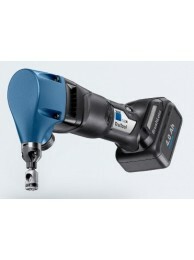 The TruTool N 1000 has been specifically designed for use with thick sh..
Cordless and unrivalled performance on curves. For the first time, you can use the battery machine t..
Lightweight and unbeatable performance on curves. The TruTool N 200 can be used to cut flat and corr..
Easy operation. 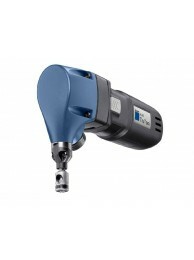 The TruTool N 350 is a compact and handy machine for sheet thicknesses of up to 0.14.. Powerful in four directions. 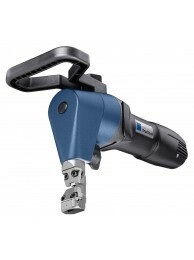 The TruTool N 500 offers unique versatility. Since you can cut in four .. Perfect for dismantling work. With its light weight of just 22 lbs., the TruTool N 700 can cut ..